← Keep Cash Safe Inside Your Drawers. 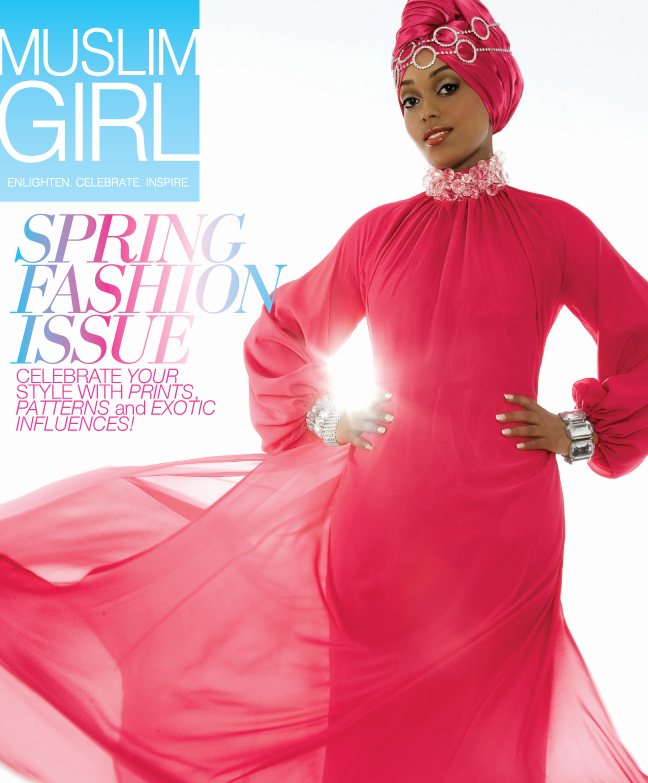 The over 400,000 women, ages 18-24, in the U.S. and Canada who practice Islam have been dutifully represented, bimonthly since 2007, by Muslim Girl magazine, the only beauty and lifestyle publication that targets young females of the faith. I’m personally hoping that Muslim Girl will revive and thrive. Though neither a Muslim nor a girl, I found it an exciting, thought-provoking, and colorful read. Normally, this is the part where most would also probably say something about hoping we can one day live in a country where all people are respected, no matter what their religion, skin color, etc. However, I’m Black. Magazine or no magazine, Ausma Khan is a smart and analytical thinker on many issues, and especially one ones muslim girls face. That’s why she’s a guest today on this repeat edition of my WBAI-NY / 99.5 FM radio show, NONFICTION, this afternoon, Friday, June 19, 2 pm ET. 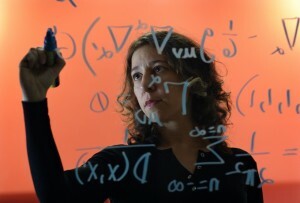 She’s giving a lecture here in New York, next week, Tuesday, June 23, 2009, 8:00 PM, at Columbia University’s Lerner Hall, as part of the 8th Edoardo Amaldi Conference on Gravitational Waves. Janna’s talk, Songs from Space: Black Holes and the Big Bang in Audio, will show how physicists are using audio, animation, and other aids to make the wonders of the cosmos more real to regular people. (Check out her cool poster.) Plus, we’ll be playing one or two weird-sounding samples from her talk, in advance, during the broadcast! You can hear Ausma Khan’s and Janna Levin’s ideas by tuning in at 2 pm. If you’re outside of the New York tri-state area, you can check out our stream on the web. If you miss the live show, fly over to our archives for up to 90 days after the broadcast.